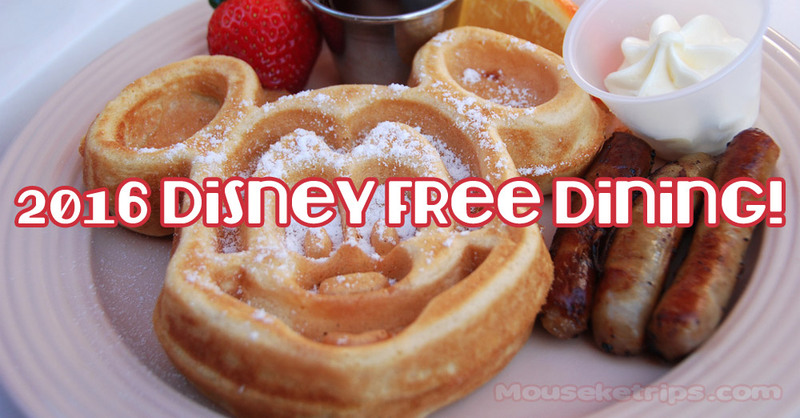 For the 11th year, Walt Disney World has released their Free Dining discount for Fall dates. The current travel dates are August 23 – October 1, November 15 – 21, November 26 – 28 and December 10 – 21, 2016. You must check in on one of those travel dates in order to qualify. For 99% of Disney vacationers, this is the best deal of the year. In addition, Walt Disney World also released a Free Dining discount for Disney VISA cardholders as well. It is the exact same discount, however, additional dates are available (August 14 – 22 were added) and there is typically better availability with the Disney VISA offer. Act quickly, most dates are already sold out with the discount. In addition to the Free Dining discount, Walt Disney World released another discount, the Late Summer Savings offer. This covers dates from August 1 – November 5, 2016. If your dates are not covered by the Free Dining deal, or you happen to be staying in a deluxe resort, this offer may be a good deal for you. You can save as much as 30% off of your Walt Disney World Resort. Several weeks ago, Walt Disney World announced a new night time event at the Magic Kingdom called Disney After Hours. The $150 event gives you three hours in a basically empty park, including free drinks and Mickey ice cream. For the remaining events, both Disney Vacation Club members and Walt Disney World annual passholders can receive 50% off of the ticket cost. Tickets can be purchased at any Walt Disney World ticket window. 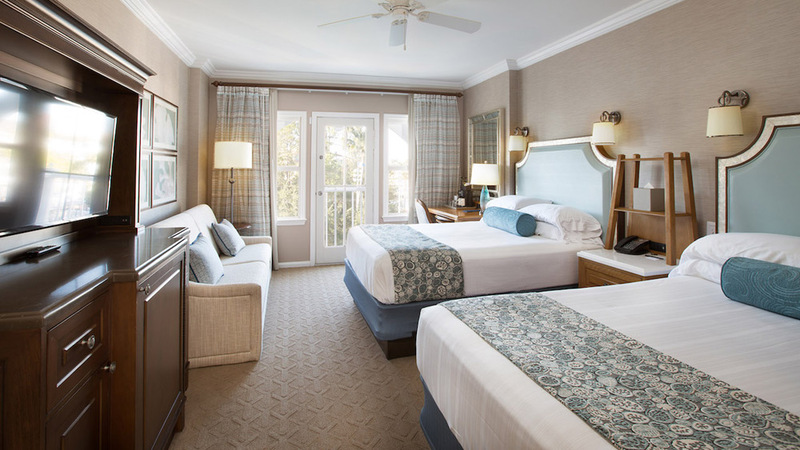 Walt Disney World has completed the remodel of the rooms at the Beach Club Resort, and they look fantastic. The Beach Club is my favorite resort, by far the best pool on property, fantastic rooms and a great location next to Epcot and the Boardwalk. This remodel now makes it even better Check it out! Autopia has been closed for nearly a year, and finally opened this week, now powered by Honda. The Autopia cars have been completely redone and are ready to take you on a journey around Tomorrowland.